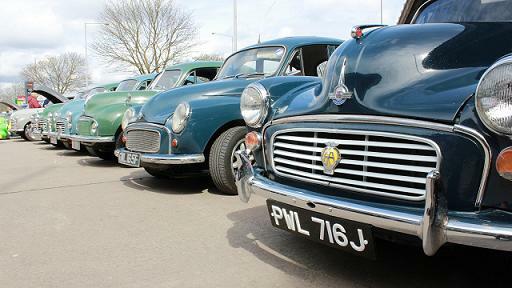 Attending - Morris Minor, Minor LCV .Meet other Morris Minor owners and share your Moggy experiences. #DMGMoggyDay17. You will also be able to see Glenys, our Morris Minor, currently being restored by Fuzz Townshend for our charity project with the Primrose Hospice. To read the full story, please visit http://www.justgiving.com/GoGlenys #GoGlenys Last year we had 30 cars attend, we are hoping to increase that amount this year! ***No 2019 information available yet for this event*** David Manners Group will for the second time be hosting a Morris Minor Open Day. Bring your Moggy for a fun-filled afternoon. Refreshments will be available and entertainment will be provided!